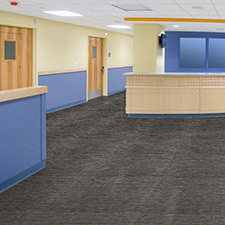 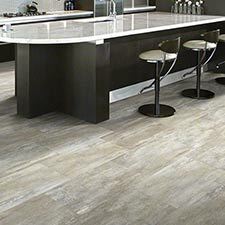 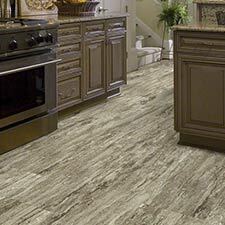 Shaw Array Easy Vision Luxury Vinyl Tile Flooring is a super strong tile option for residential and commercial applications. 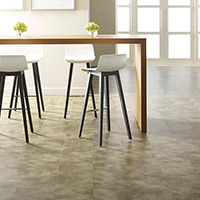 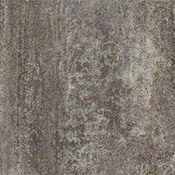 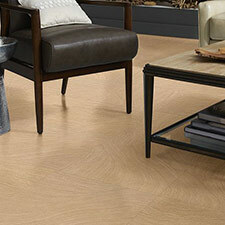 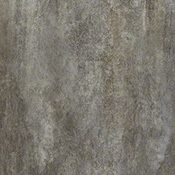 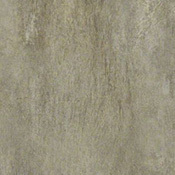 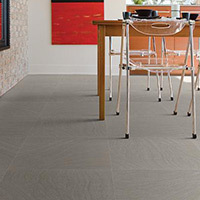 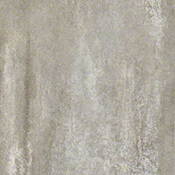 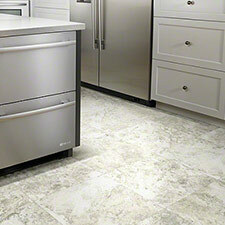 This collection is a beautiful alternative to slate flooring and is available in 3 colors to choose from. 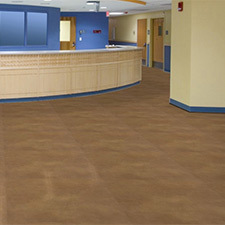 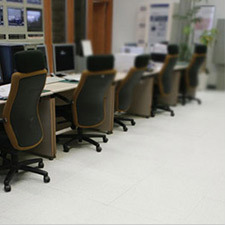 Easy Vision can be installed using a variety of methods, so it is a do it yourselfers dream.